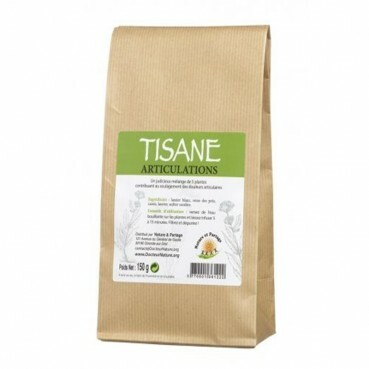 Teas - Herbal teas There are 22 products. 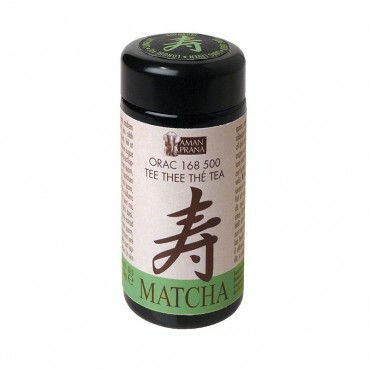 Kotobuki Matcha Tea, Organic, 50 gr. 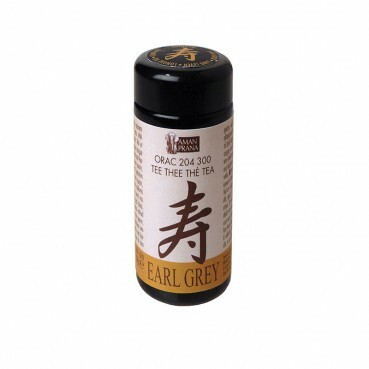 Kotobuki Earl Grey Tea, Organic, 50 gr. 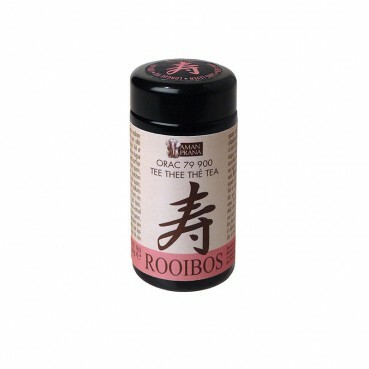 Kotobuki Rooibos Tea, Organic, 40 gr. 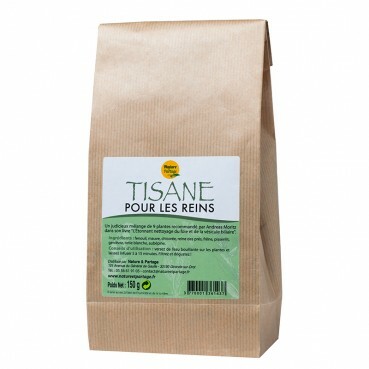 Tisane dépurative pour les reins 510 gr. 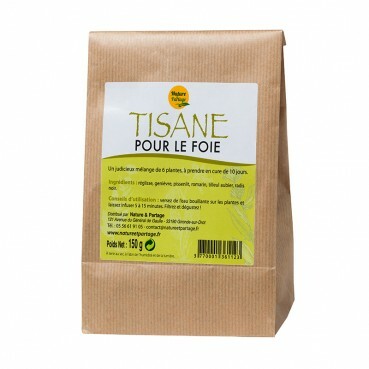 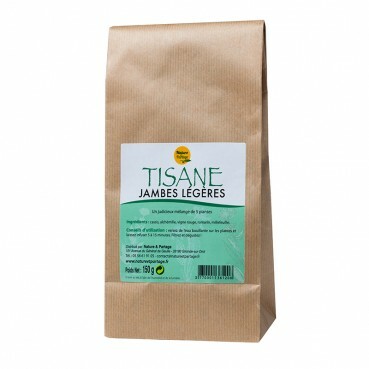 Tisane jambes légères 150 gr. 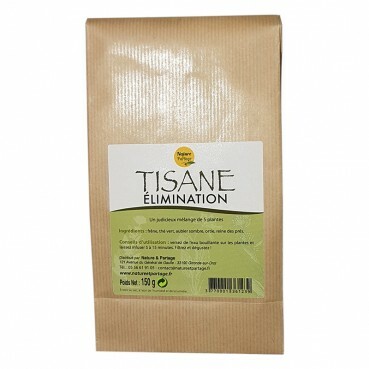 A blend of 5 plants contributing to the elimination. 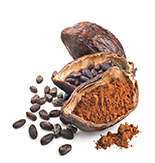 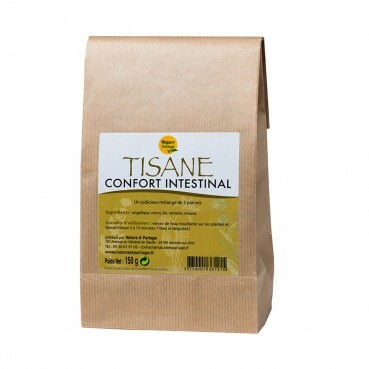 Tisane confort intestinal 150 gr.